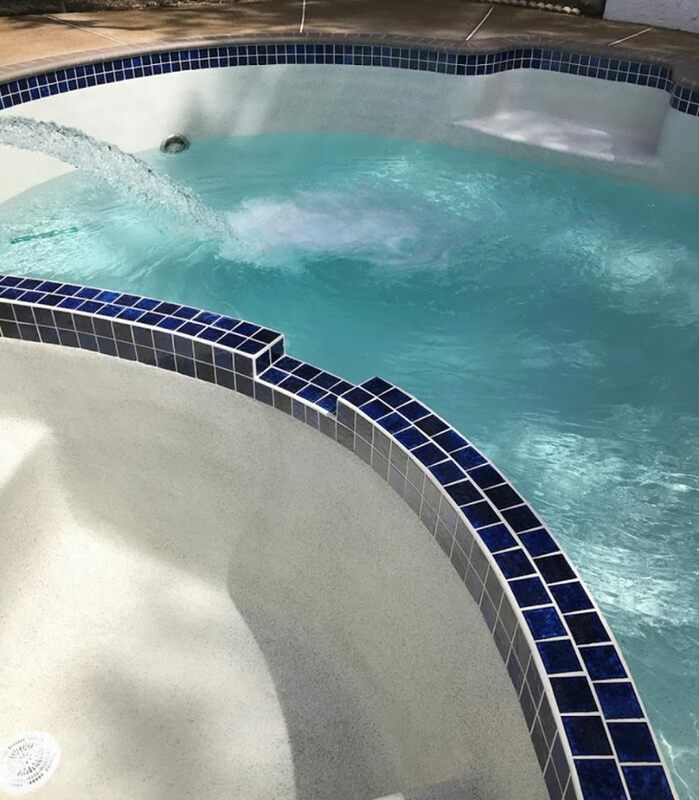 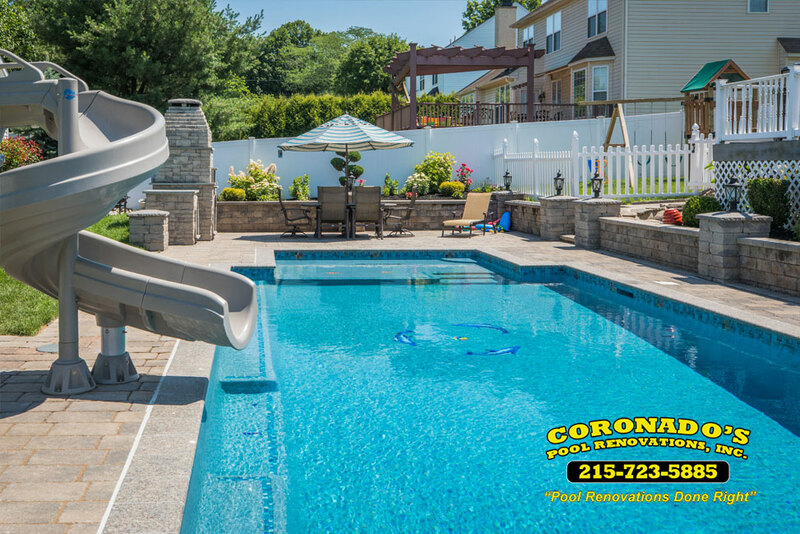 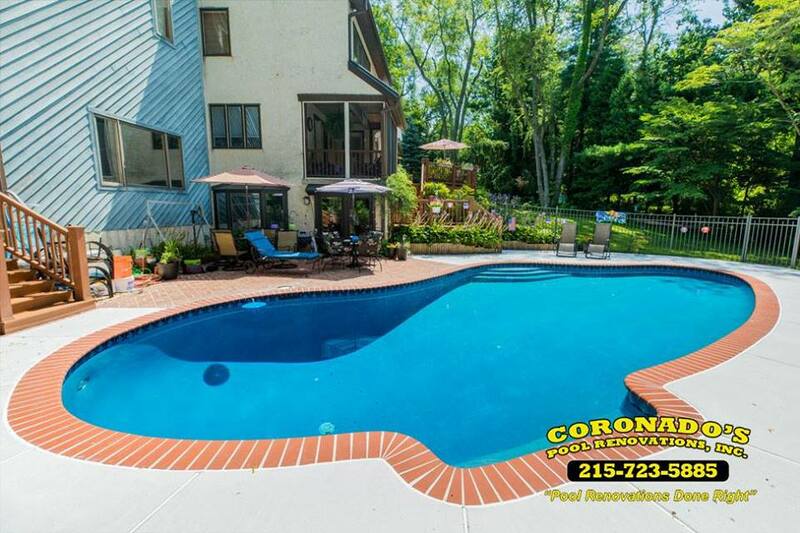 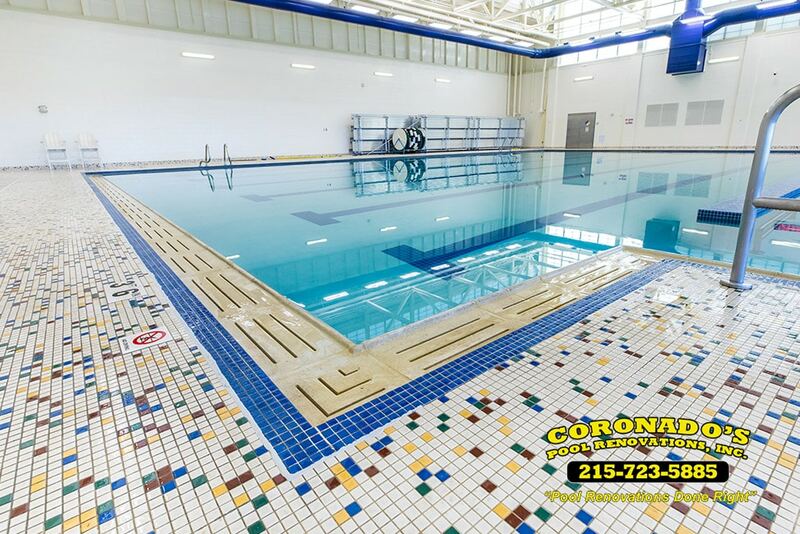 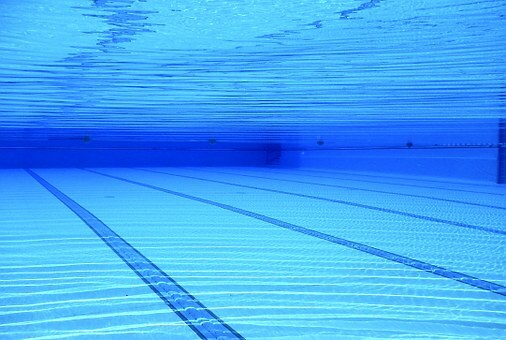 How can I get my Ocean County Pool Swim-Ready Fast? 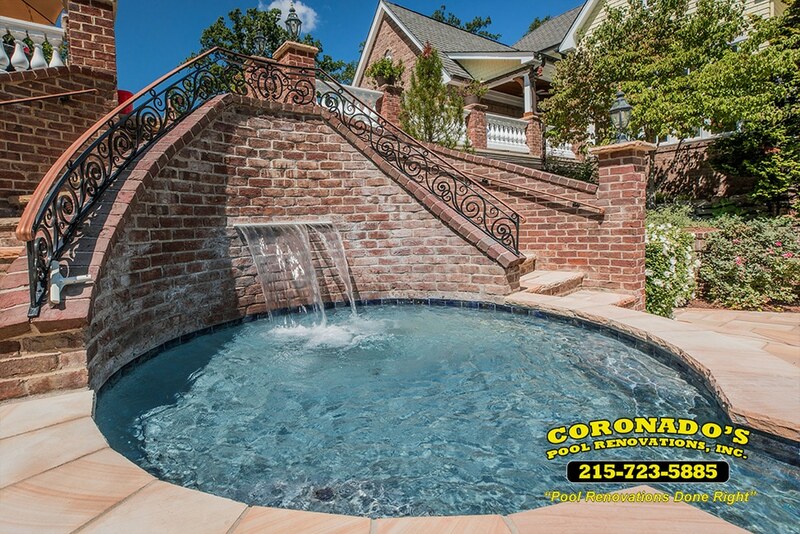 Summer is here, and that means time for cooling off by the pool! 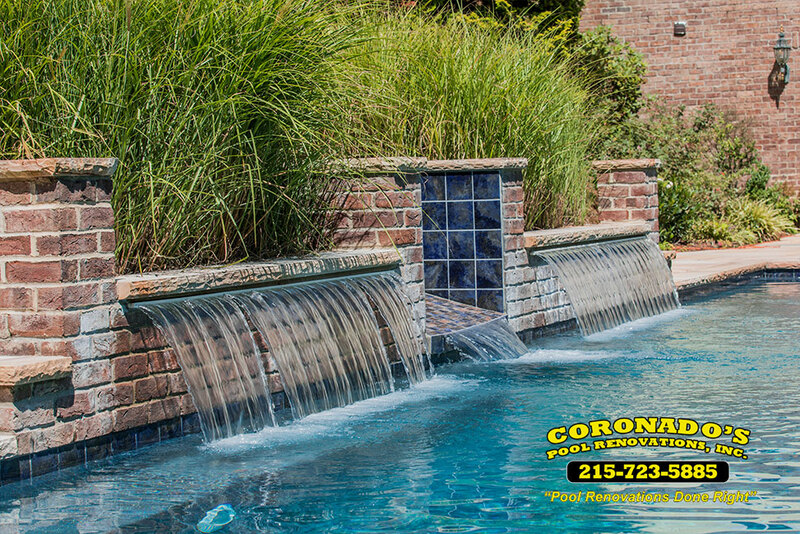 But what can you do if your pool just isn't ready for you and your guests to enjoy?